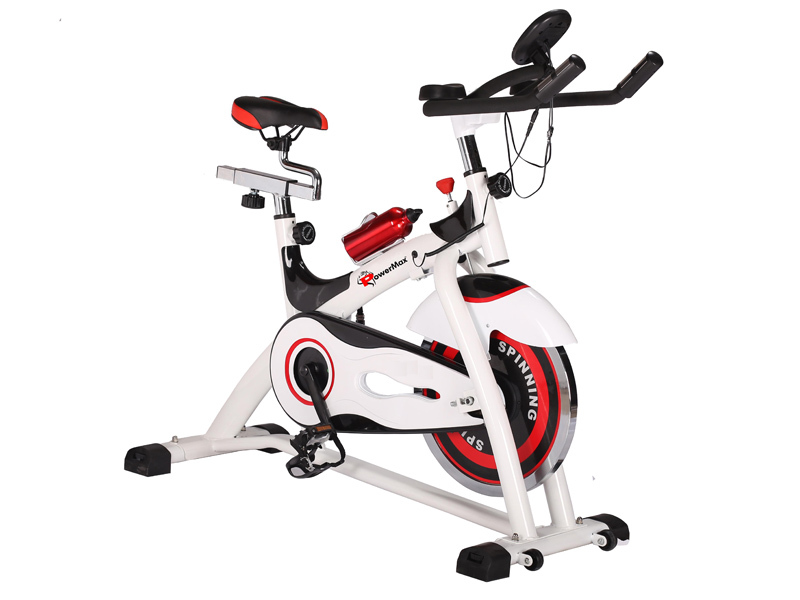 Looking for a bike that offers a complete cardio workout but limited by the amount of living space? 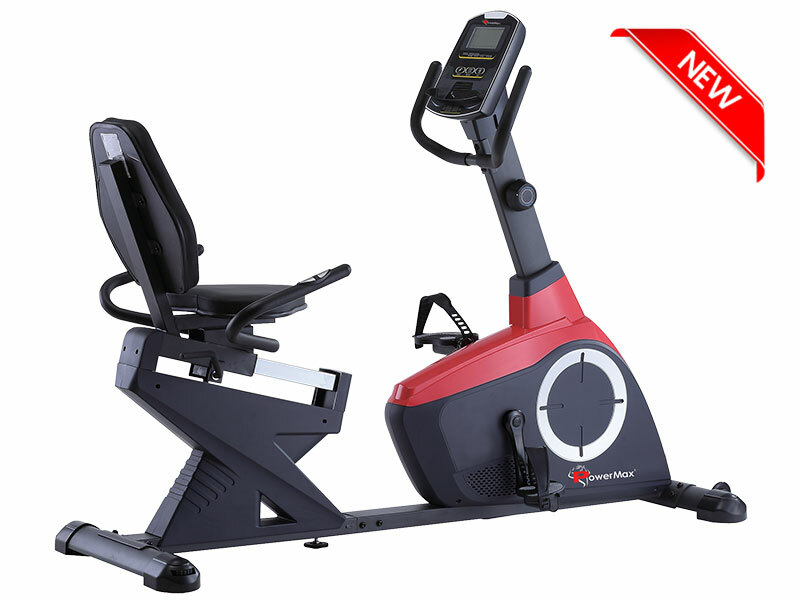 While maintaining the same features offered by cardio bikes found in today’s gyms, PowerMax Fitness BX-110SX Magnetic Upright Bike is the perfect space-saving cardio machine. 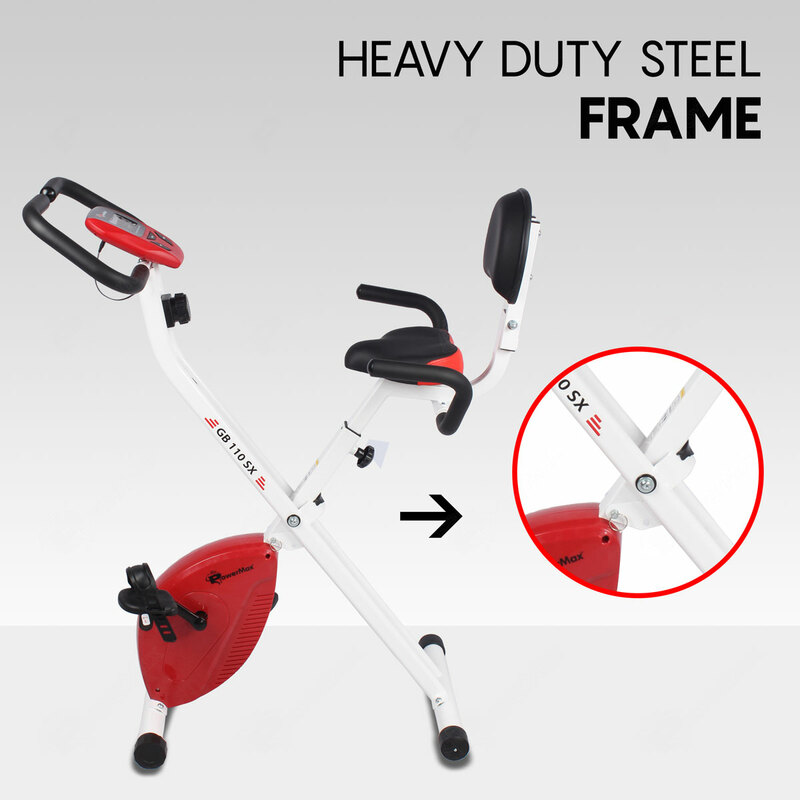 The versatile seat allows quick height adjustments to fit various users and one can also lean on the back support made up of soft cushion. 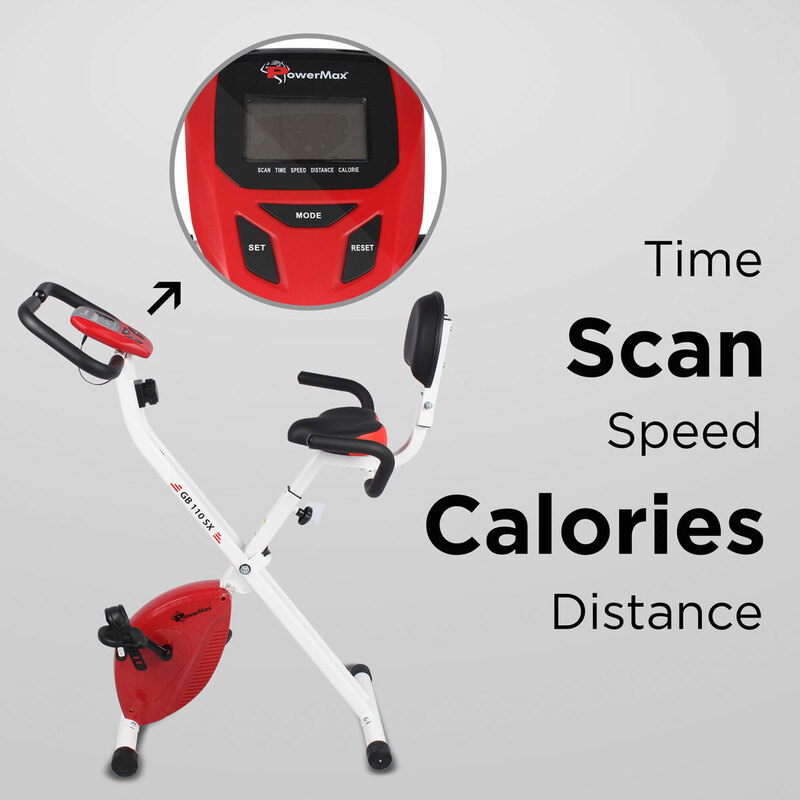 Features the LCD display shows Time, Speed, Distance, Calories burned and Hand Pulse. 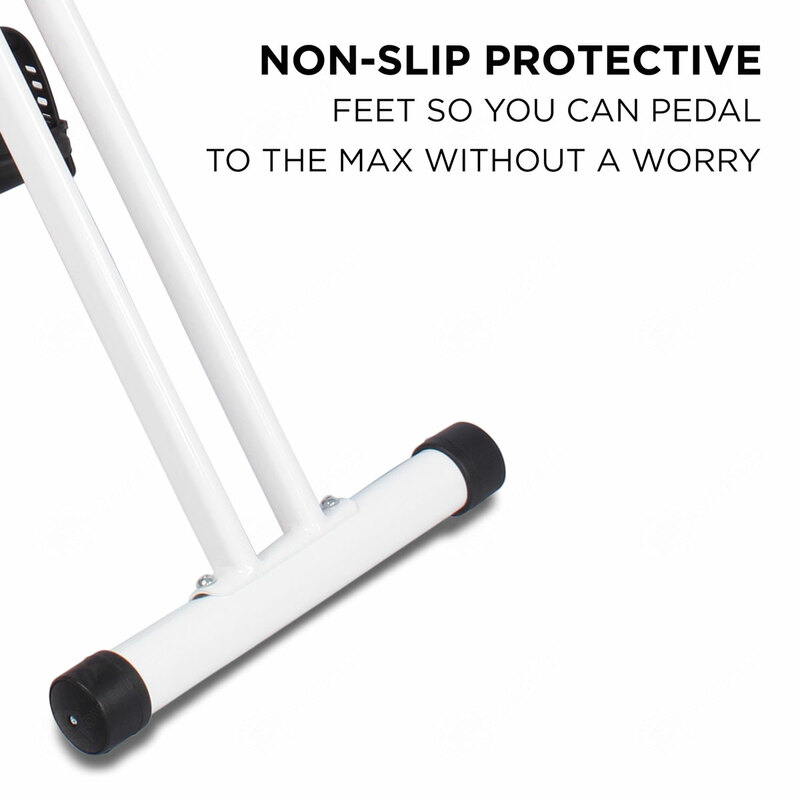 This bike has Magnetic Ribbed Belt One-Way Drive: that is smooth, reliable, light, and silent. 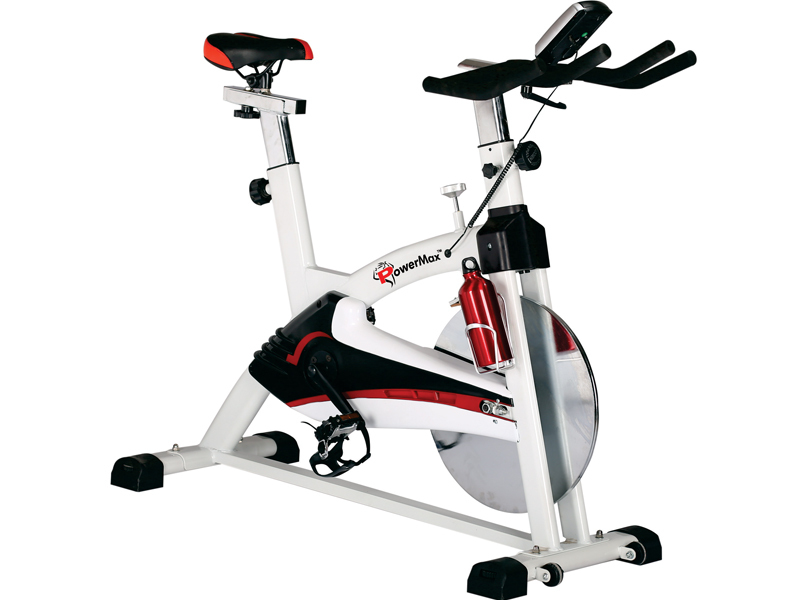 On an upright bike, it has the potential to solve problem or noise that is bane from chain belt: Greasy, Noisy, Unwieldy chain. 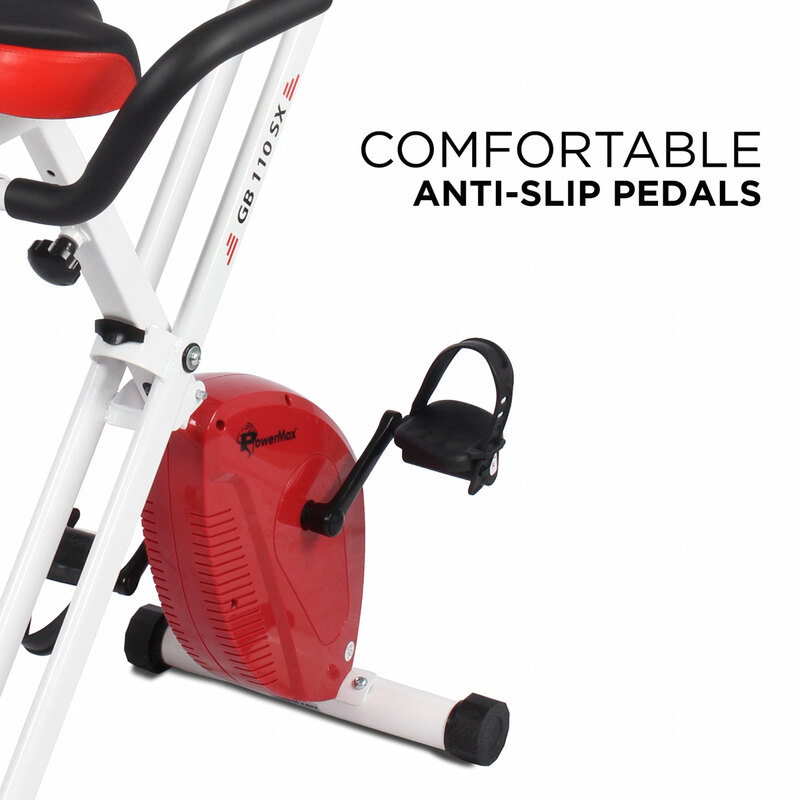 4 kg flywheel delivers a smooth, realistic ride experience. 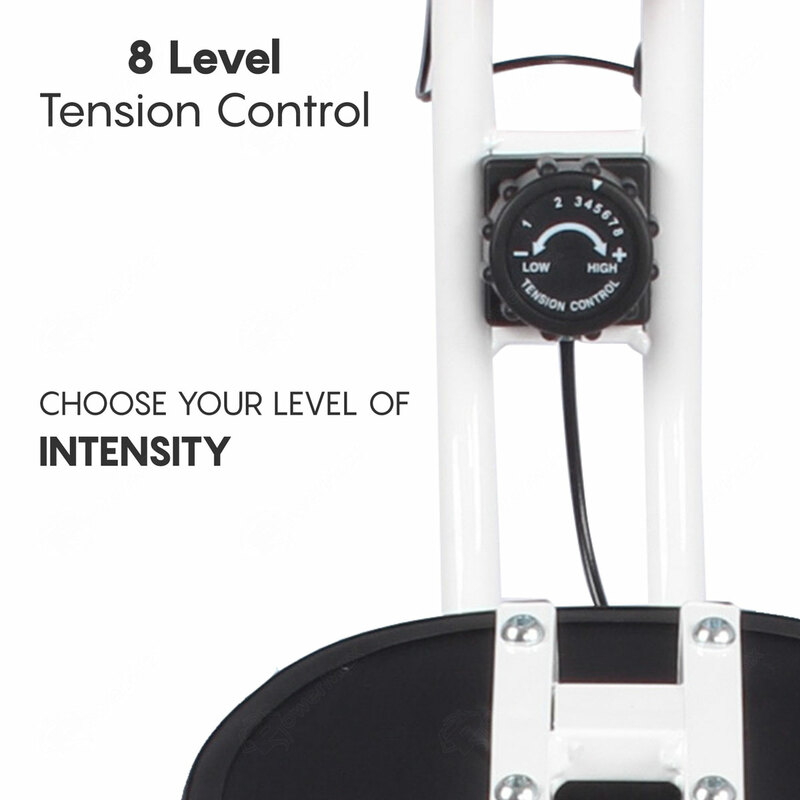 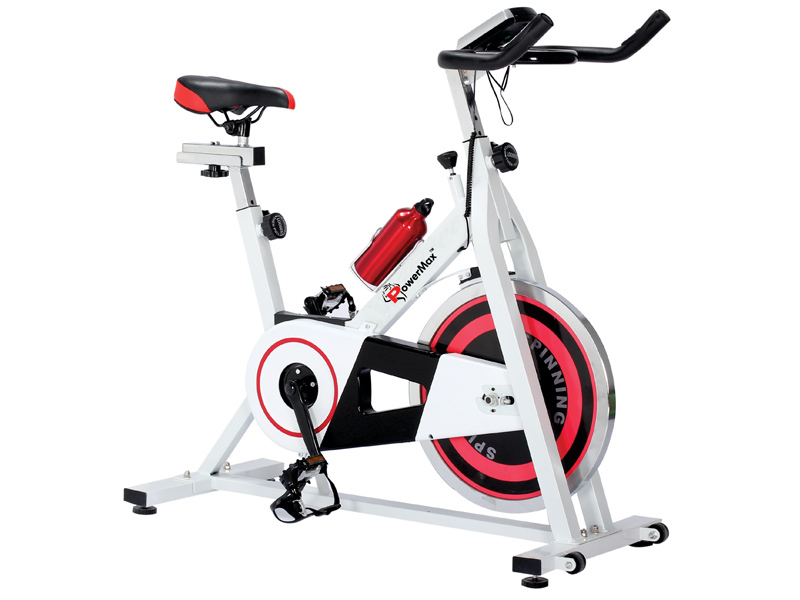 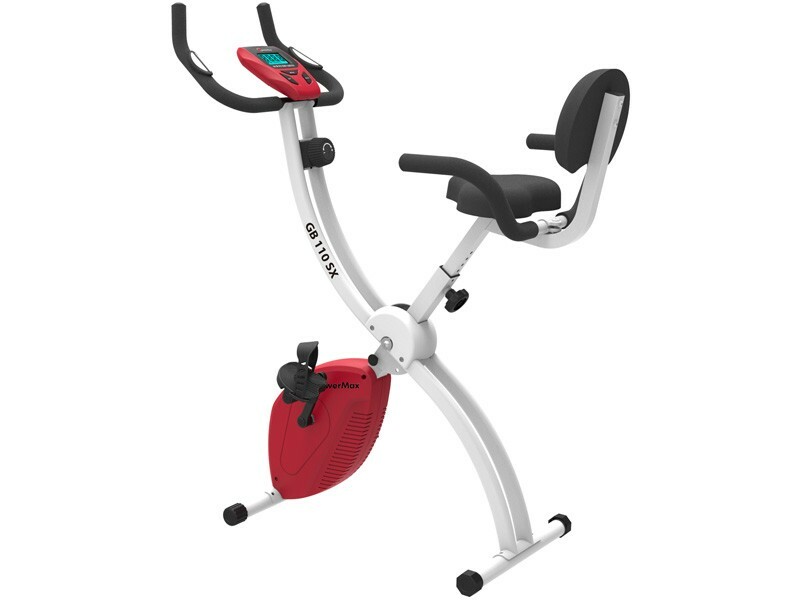 The number of resistance level in this bike is 8 level tension knob that enable you to individualize your workout, making bikes suitable whether you're just starting an exercise routine or training for professional exercise. 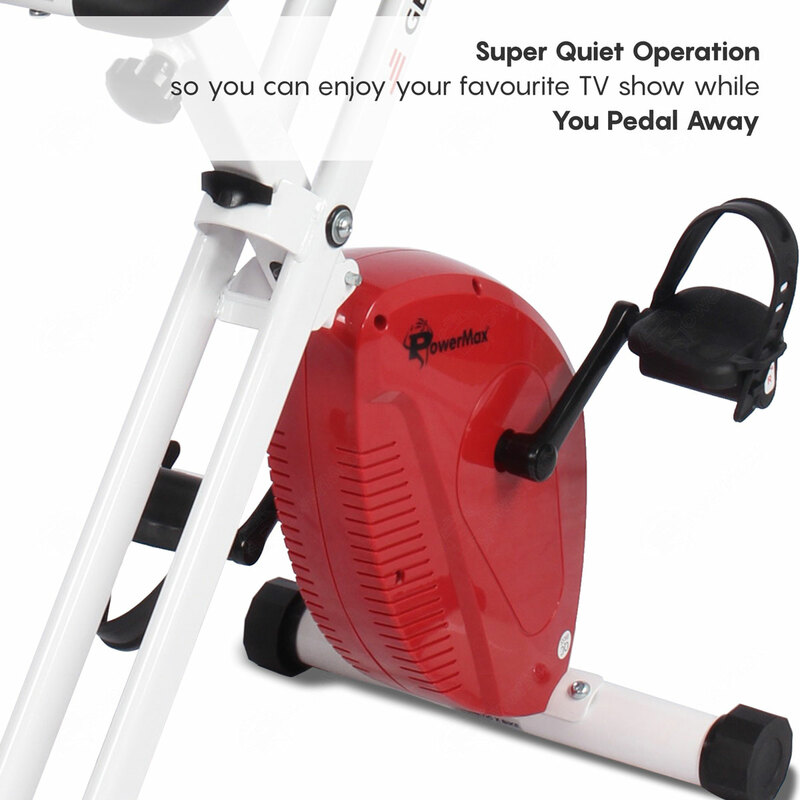 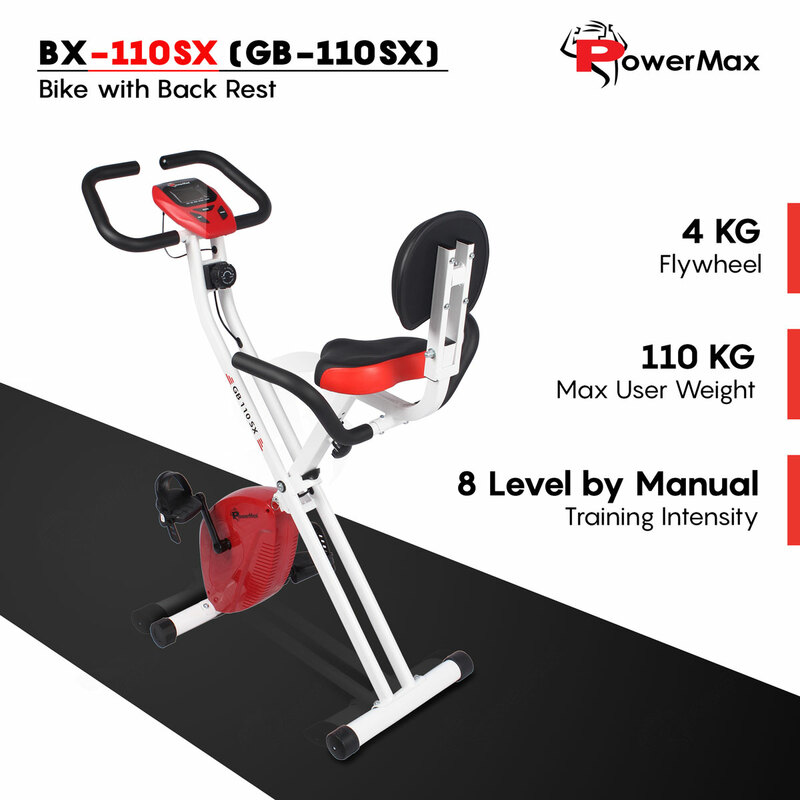 The Max Users Weight PowerMax Fitness BX-110SX Magnetic Upright Bike can carry is 110 kilogram. 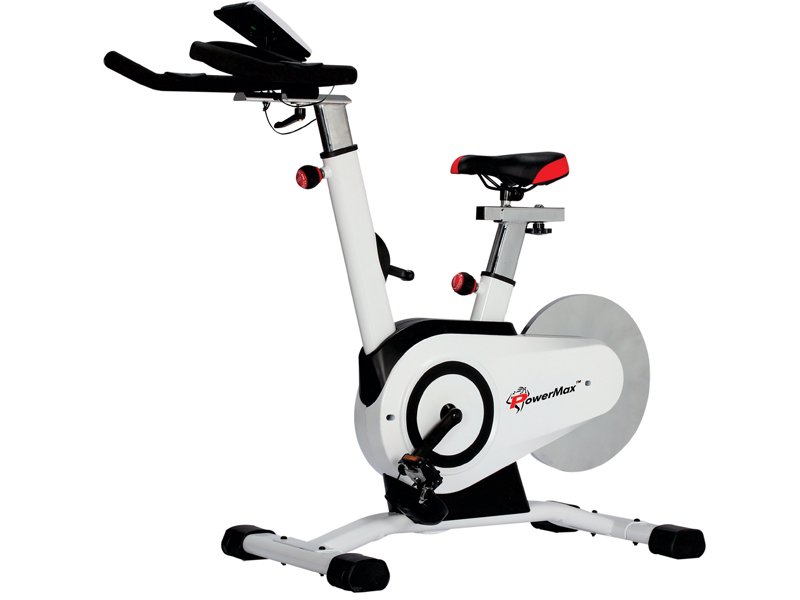 The magnetic upright bike has the perfect, adjustable, comfortable seat provides exceptional comfort, horizontal and vertical adjustments. 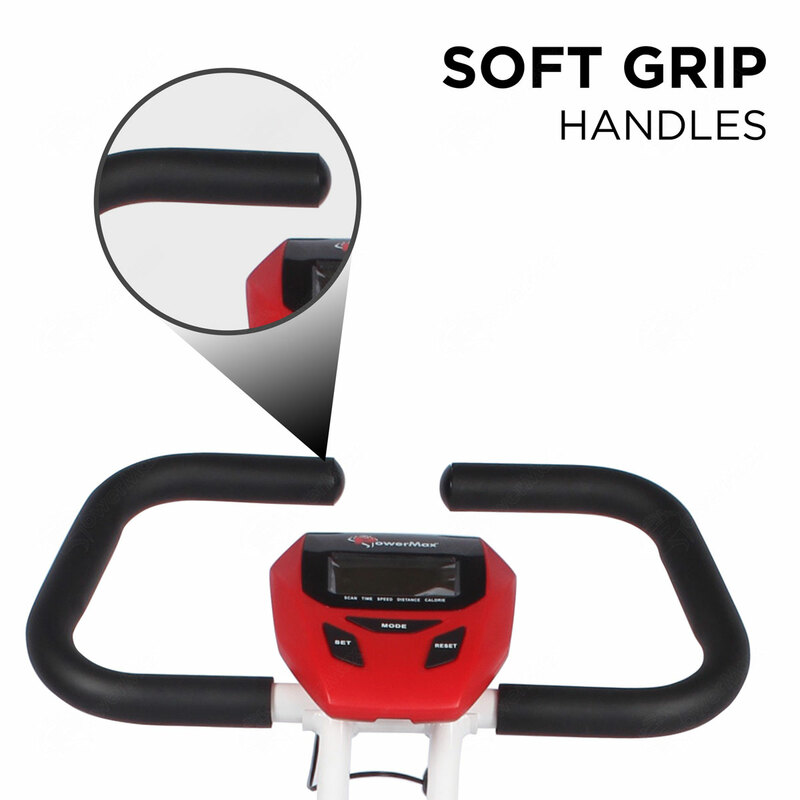 The PowerMax offers wheels for easy transportation, HDR foam grip, adjustable front and rear stabilizer in height, hand pulse on the handle bar and fixed handle bar. 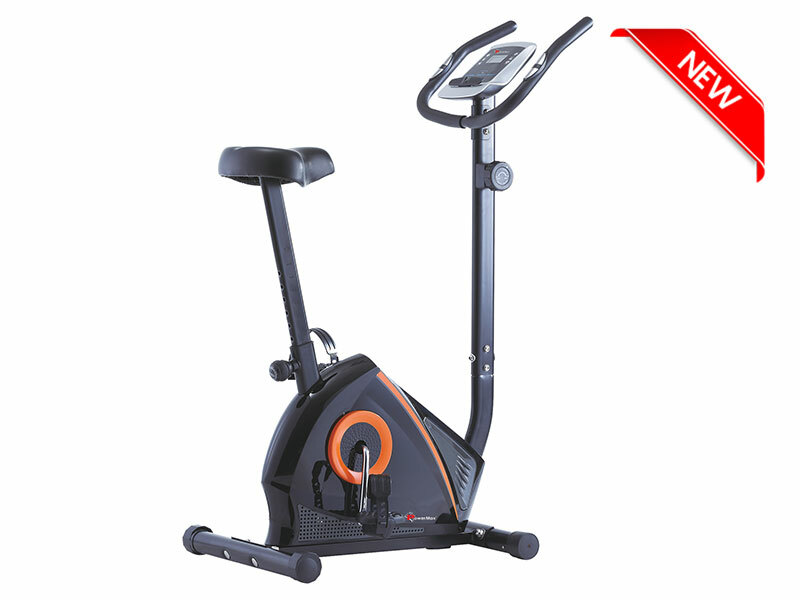 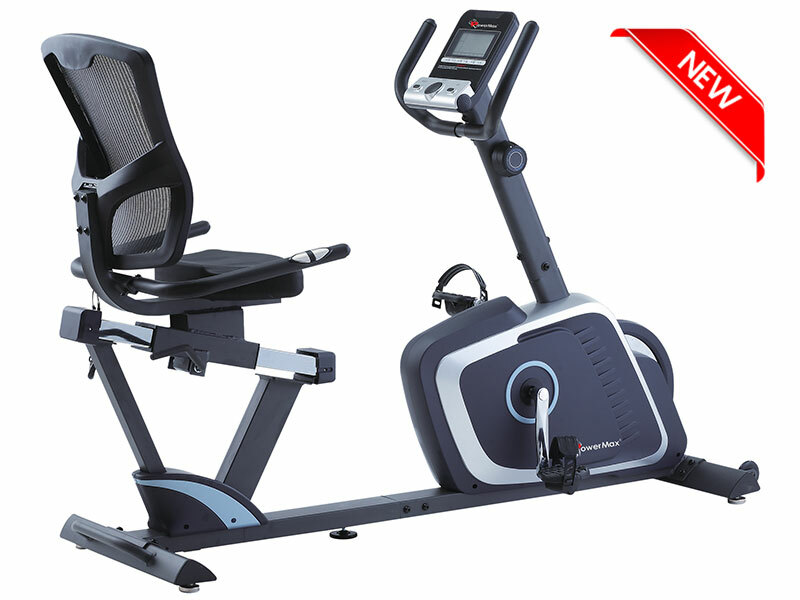 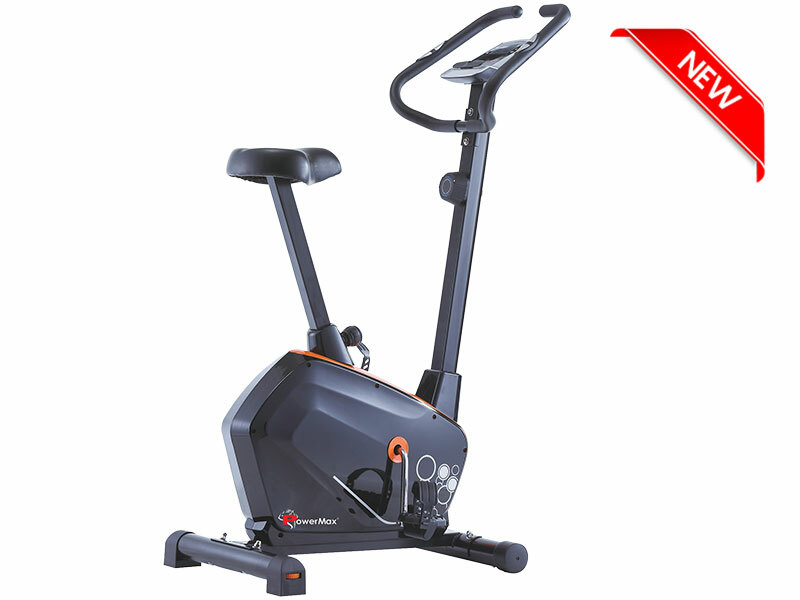 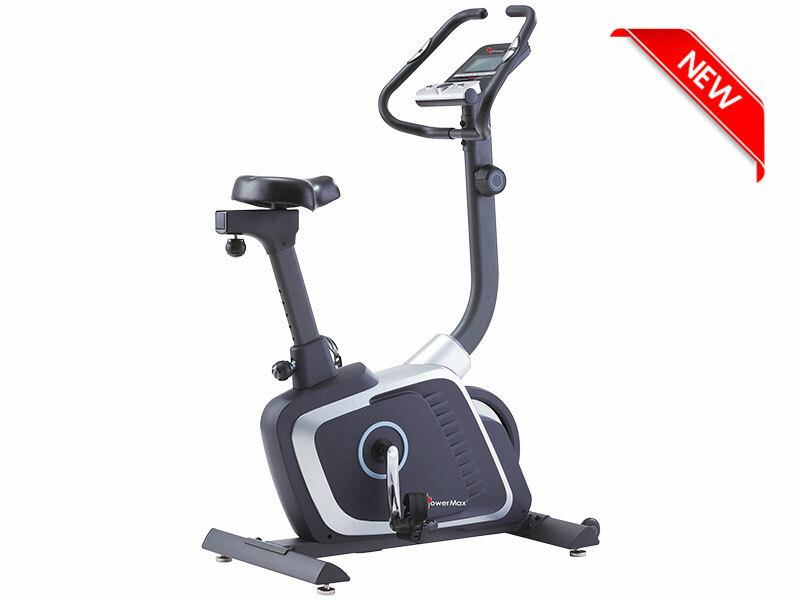 Heavy gauge steel mainframe PowerMax Fitness BX-110SX Magnetic Upright Bike gives 1-year limited warranty.